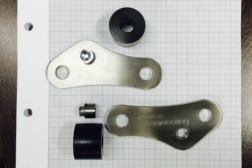 Rear suspension lowering kit NOW available to purchase for Ducati SPORTCLASSIC model. Custom made component to give the seat drop you require – for either cosmetic reasons (for a more classic look) or simply ground reach – the kit in the images lowered the seat by 40mm. >> We can custom make to alternate dimensions if required – please enquire. Note that lowering the seat may change the way the bike handles – theoretically ‘slowing’ the steering response. 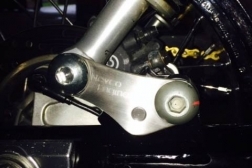 An adjustment to the front forks in their triple clamps may offset this effect. The GT1000 in the image handles beautifully with the upgrade. 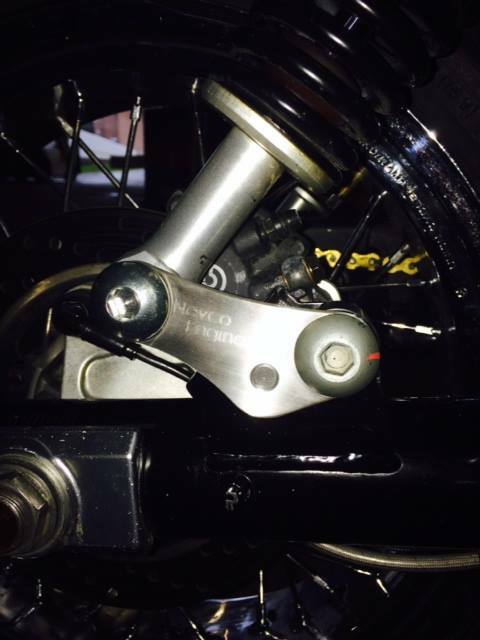 No modification to the swing arm or standard shock is required. 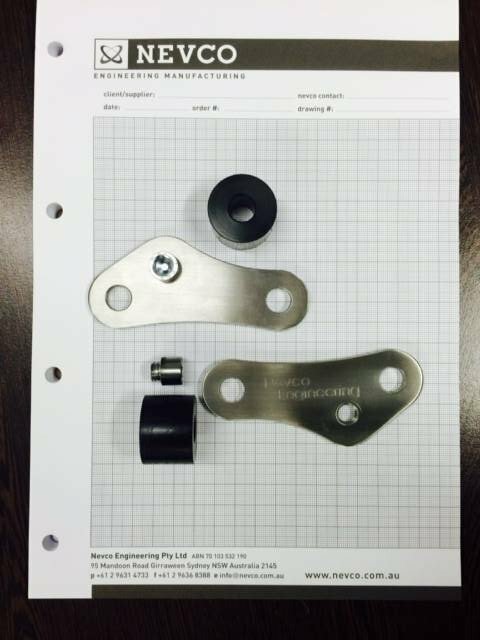 The kit is manufactured at Nevco Engineering and shipped from Girraween, NSW, Australia.